If you recall in my last article, I posted that winter is being held back. However, now we are properly into it. The photo above was taken at dusk on Walnut Street, facing towards South Aiken Avenue. 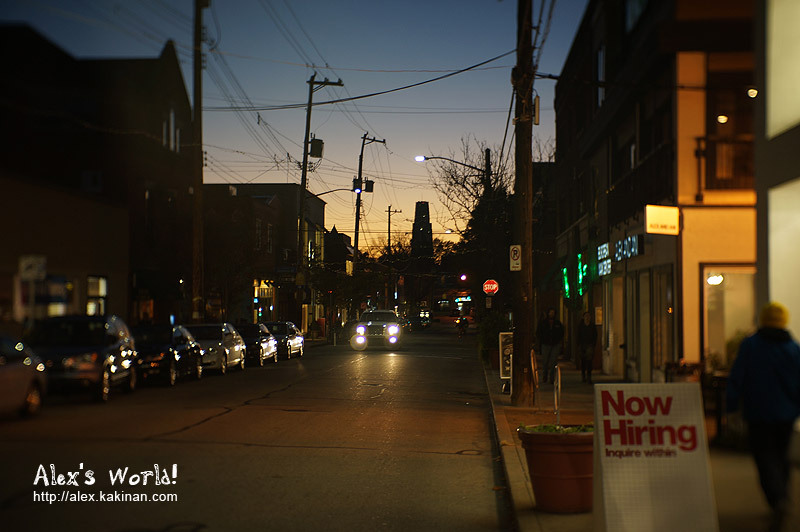 The silhouette of a tall building in the backdrop is the Cathedral of Learning at University of Pittsburgh. 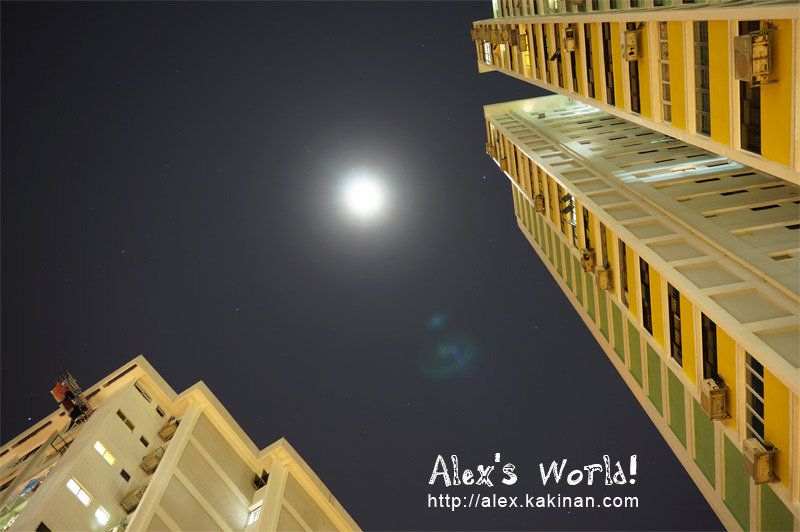 In one of my previous post, we discussed about how's housing is like in Singapore. Today, I would like to share the view of the sky from the park. 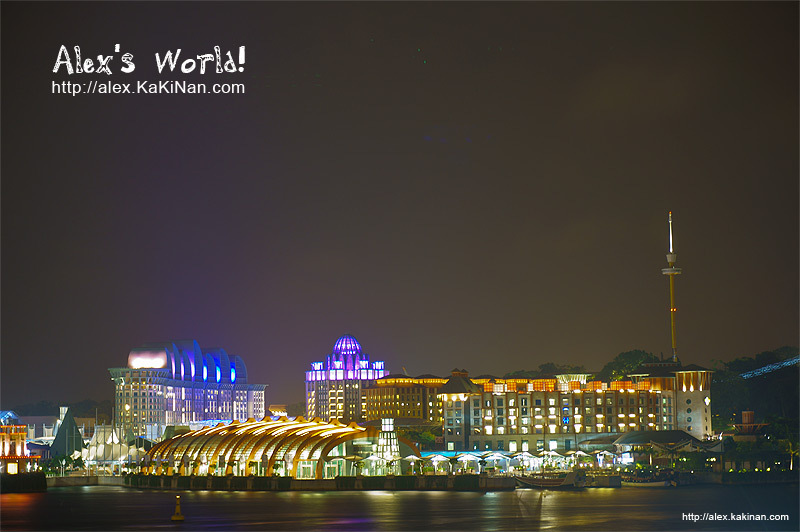 If you heard of or been to Singapore, you would most probably hear of Sentosa Island. However, if you want to appreciate Sentosa in the night I would suggest an alternative that is not on Sentosa Island but from mainland Singapore. That way you can soak up all the lightings, decorations and fireworks, from different locations on the island, all at once. The above shot was taken from the roof of VivoCity. 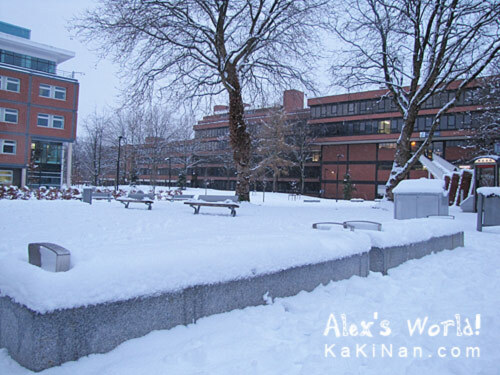 It has been quite awhile since I blog something. Mainly due to my moving back from the United Kingdom to Singapore. Finally, I am settling into Singapore and I hope to start blogging again. 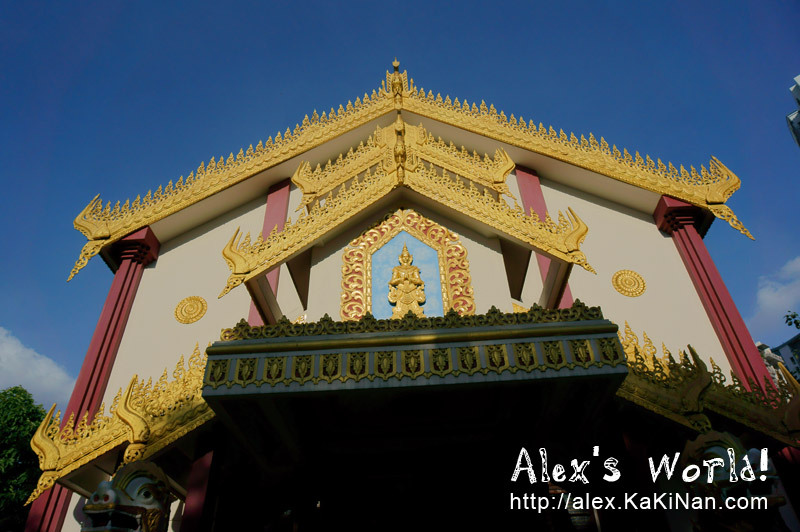 To start off, I would like to blog about a recent visit to the Burmese Buddhist Temple in Singapore. I have not been to the temple for more than a decade and not much has changed. 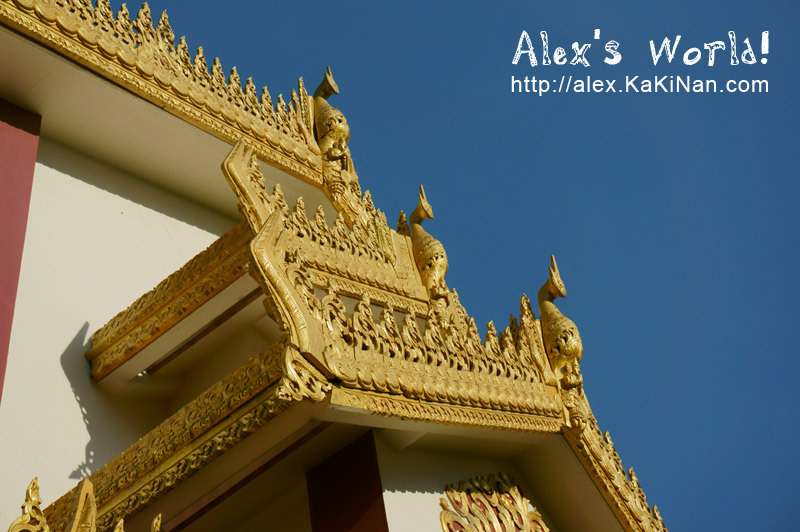 I have always admired the golden roofs, which I was lucky to capture it against a nice blue sky as the backdrop. 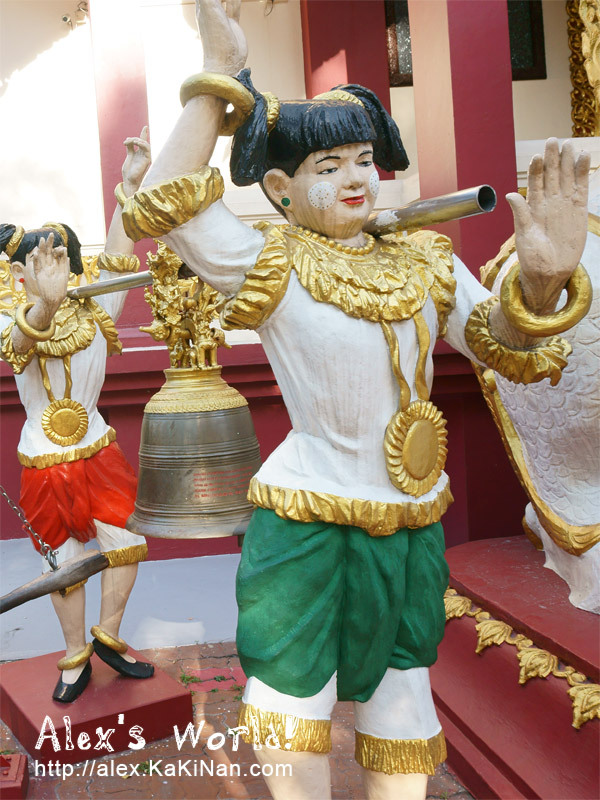 Just outside the temple, you will find some statues hoisting a bell within the grounds of the temple. As the Burmese Buddhist Temple is not normally the mainstream places of interest in Singapore, often, it is not flooded with people except for festive periods and the temple followers. Here is the front view of the temple's facade. For those of you who wish to visit the temple, below is the address. It is situated in the Balestier region, best accessed from Ah Hood Road. If you are taking public transport, alight along Balestier road and walk toward Ah Hood Road. Sometime you just wish to be left alone to ponder. Recently, I was feeling this way and was searching for some peace. This is rarely possible in the city centre. 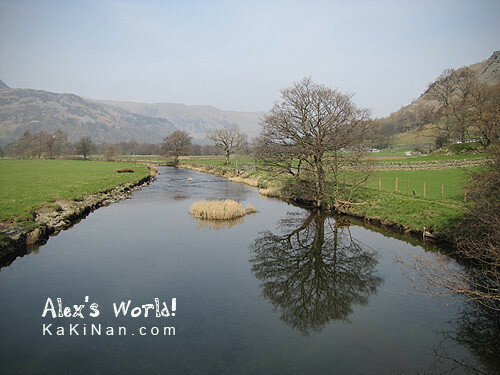 The surroundings are usually claustrophobic, buzzing and stressful. So I started looking back at some of the photos I have taken and found this shot, which I took some time back. Then, all of a sudden, I started to smile and I felt a sense of tranquillity. Thus, I wish to share this photo with all of you, and I hope you will find your simple peace and happiness. 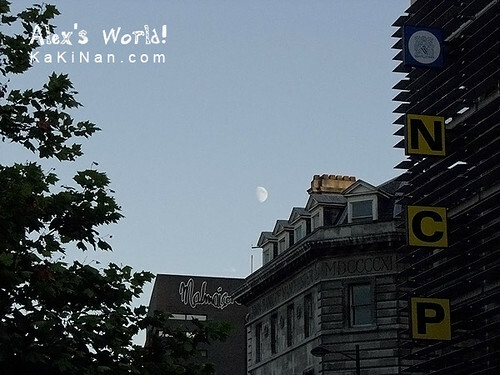 By the way, this shot was taken across Piccadilly road in Manchester: Facing Malmaison hotel. If you travel to Manchester by train, Malmaison Hotel will be one of the few buildings that will greet you as you walk out of the train station as you head towards Arndale Centre. Shall We Find A Seat?